Everyday is a holiday: Fernando Gomarin// HYPED about my new frame !!!! FEDERAL x DUB collab "Chiller" frame 20.420" !!!! ... Special thanks to Jack Dub, Dub Bmx & LO OT !!!!!! Fernando Gomarin// HYPED about my new frame !!!! FEDERAL x DUB collab "Chiller" frame 20.420" !!!! 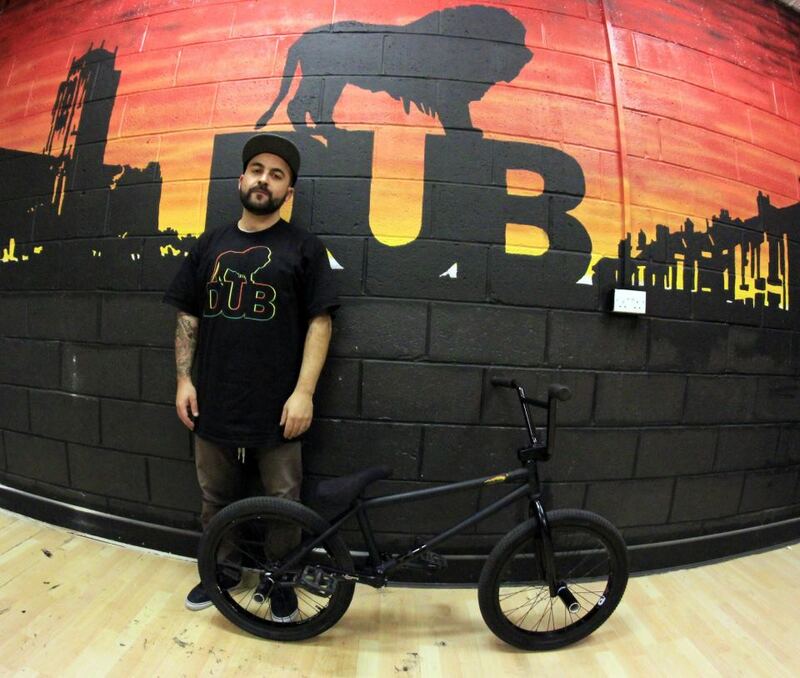 ... Special thanks to Jack Dub, Dub Bmx & LO OT !!!!! !